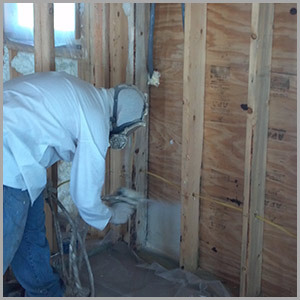 Tempco's insulation experts are trained for industry and national standards to ensure the insulation for your home is installed properly and the way intended by the manufacturer. 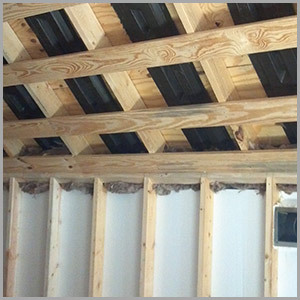 By installing insulation correctly and with the correct tools, Tempco is maximizing that product's ability to insulate properly. We take pride in the products we sell, and will only use those products that maximize energy and maximize cost. So we are fully involved when choosing a new product for your home. 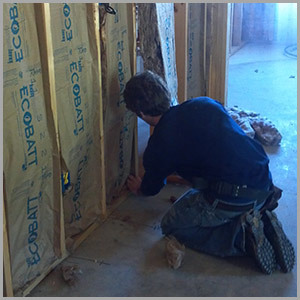 After we're committed to utilizing a new product, we dedicate ourselves to learning the right way to insulate with it. There are products that can completely fail if they're not fully understood and installed properly. Blow-In-Blanket® system or BIBS can sag, creating insulation gaps in your walls. 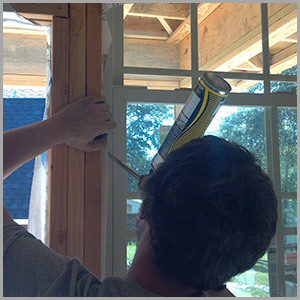 By knowing the product and installing it correctly with the proper tools and techniques, Tempco Insulation ensures that that system will provide maximum energy efficiency and lower utility bills for years to come. Ensuring quality from the inside out is how Tempco Insulation makes you the hero when building your new home.